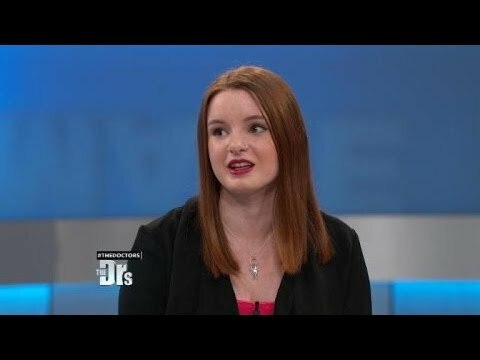 Dr. Seckin explains why endometriosis diagnosis is delayed for so long. Endometriosis of the kidneys is extremely rare, and there are only a few reported cases, although that could soon change due to increased endometriosis awareness. 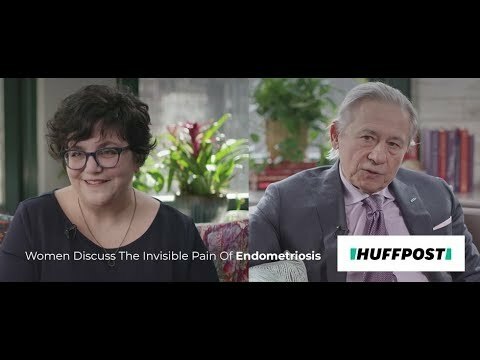 "There's a lack of education surrounding endometriosis in general," says Dr. Karli Goldstein. Welcome to Seckin Endometriosis Center (SEC), an award-winning practice where you’ll find Dr. Tamer Seckin, an endometriosis excision specialist surgeon who delivers personalized care and a standard of excellence. Dr. Seckin is a world-renowned, advanced gynecologic surgeon with over 30 years of experience in the world-class treatment of Endometriosis surgery in NYC, adenomyosis, fibroids and complex pelvic pain disorders. Our top-rated endometriosis specialist focuses on providing women with a conservative and definitive treatment for all of their endometriosis-related needs. Whether it is infiltration of the peritoneum or severe invasive bowel endometriosis, our surgeons examine each patient on a case-by-case basis to ensure she receives the personalized care that she deserves. While many of our patients are referred to us knowing that they already have endometriosis, they are often unaware of the extent and symptoms to which their condition may be masking. 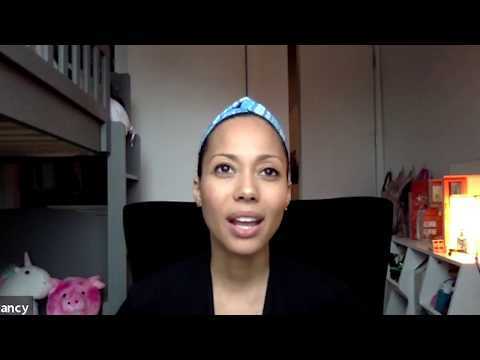 One of the most common misdiagnosis of endometriosis is Irritable Bowel Syndrome (IBS). However, we look to recognize and treat your condition as the proper cause, bowel endometriosis. With decades of experience in excision surgery, we provide the proper minimally invasive surgery you deserve. Not robotics and not ablation techniques, but laparoscopic deep-excision surgery. Adenomyosis is endometriosis strictly in the uterus. It causes the endometrial tissue of the uterus endometrial cavity to grow into the uterus muscle damaging the uterine wall. Thoracic endometriosis is probably one of the most challenging forms of endometriosis in the extrapelvic location. The Doctor Will See You Now by Dr. Tamer Seckin is an endometriosis must-read written in an easy-to-understand style and tone to help educate not only patients but everyone who has ties to endometriosis, including well-meaning doctors who lack the knowledge of how to properly diagnose and treat the disease. Proceeds of this book sale will go to The Endometriosis Foundation of America. World-renown endometriosis surgeon Dr. Tamer Seckin has over 30 years of experience in laparoscopic excision surgery and can treat even the most advanced cases of endometriosis with ease. His patients range from those with ovarian endometriomas to instances of severe deep infiltrating endometriosis of the bowels and other organs. Using his trademark ABC contrast and surgical techniques, he ensures minimally invasive surgery with comprehensive personal care. Dr. Seckin is also a founder and the medical director for The Endometriosis Foundation of America. He has dedicated his life to ensuring that women suffering from this little-known disease receive the advocacy, respect, care, and treatment that they deserve. Lora Ann Liu, M.D., specializes in the management of difficult gynecological surgeries, including severe endometriosis, difficult hysterectomies, large fibroid removal, and other complex gynecological conditions. The Endometriosis Foundation of America strives to increase disease recognition, provide advocacy, facilitate expert surgical training, and fund landmark endometriosis research. Engaged in a robust campaign to inform both the medical community and the public, the EndoFound places particular emphasis on the critical importance of early diagnosis and effective intervention while simultaneously providing education to the next generation of medical professionals and their patients. 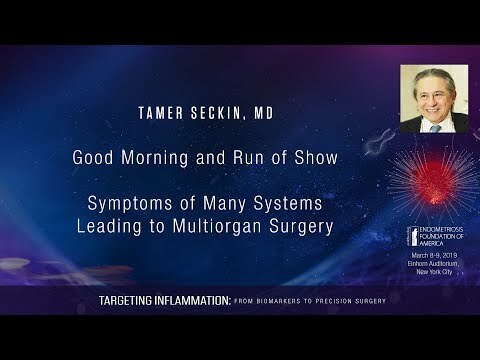 Dr. Tamer Seckin has focused on the surgical treatment of best endometriosis Specialist for decades and today is a well-regarded expert in the field. His New York City based practice is known for its warm, dedicated and continuous patient care, exceptional skill and thoroughness.